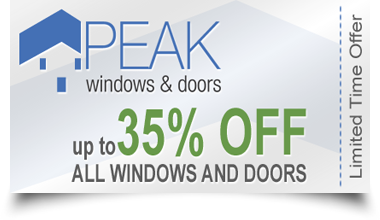 Call us today on 01 906 6186 to claim your 35% discount now or click the button below to have us call you. 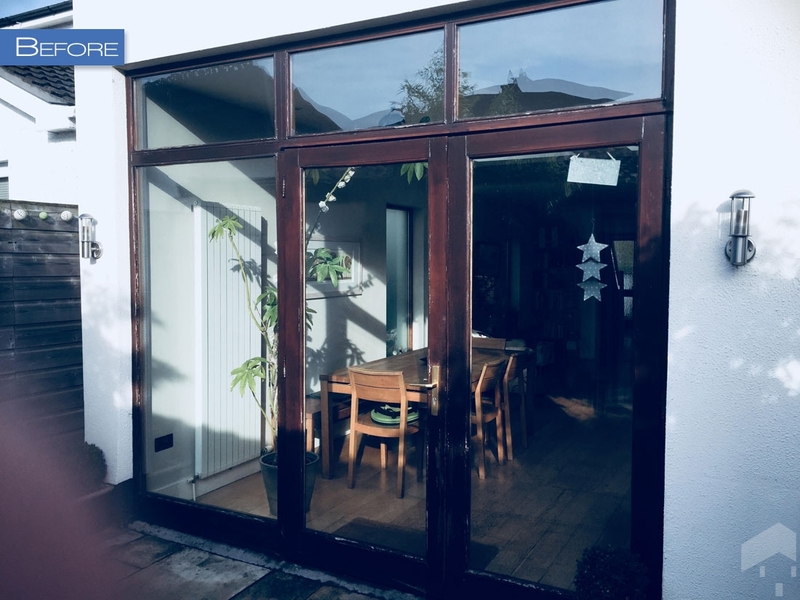 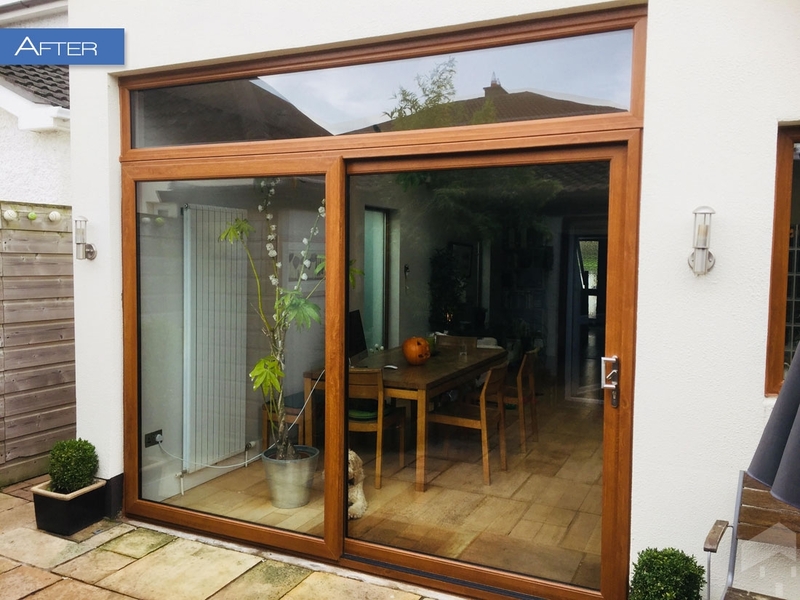 To celebrate the launch of our new showroom in Swords, Co.Dublin and 25 years of experience in the Windows & Doors industry, for a limited time, we are offering up to 35% Off our entire range of Windows and Doors. 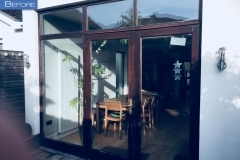 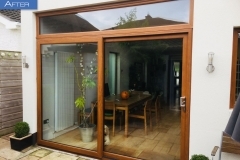 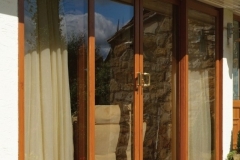 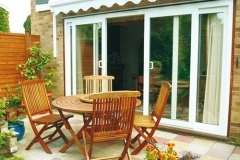 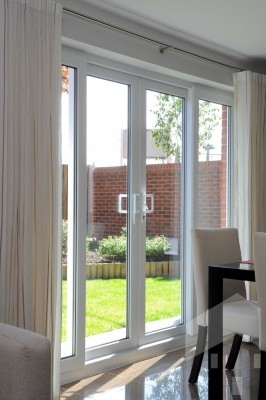 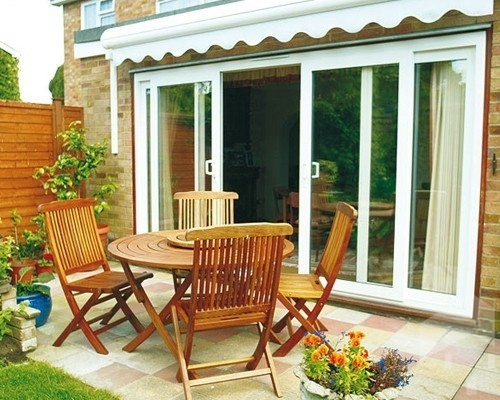 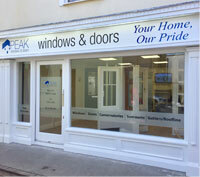 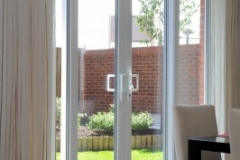 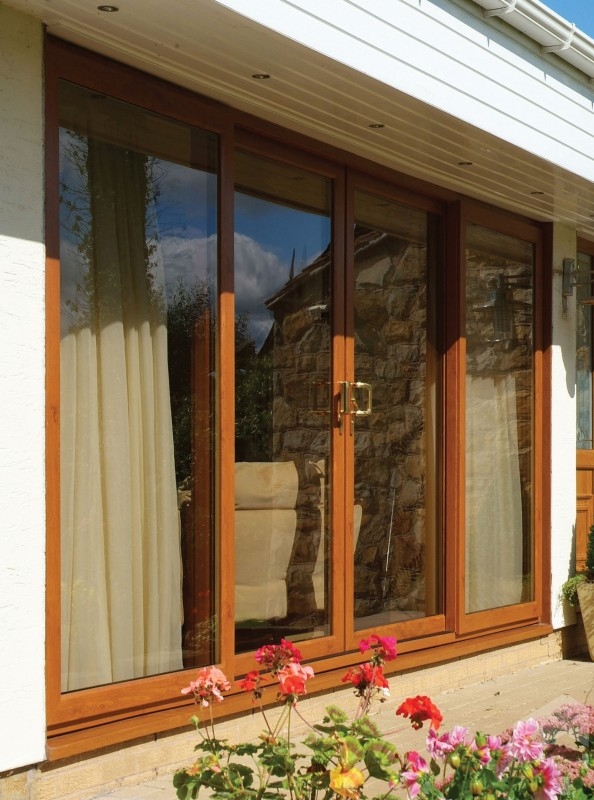 Talk to us about our Conservatories and Orangeries - and we'll look after you there too!